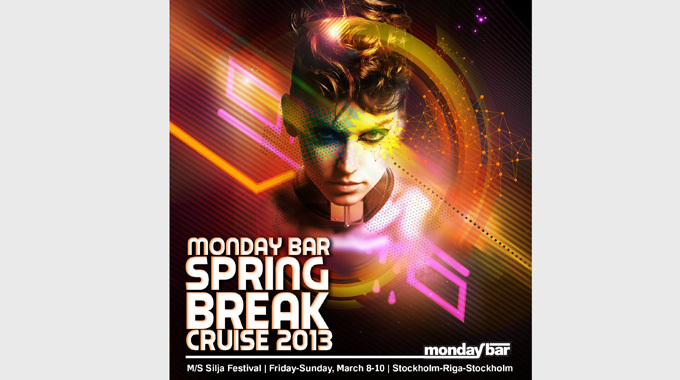 The Swedish clubpromotor MondayBar just announced the lineup for Spring Break Cruise, and we here at bejbi must say that we like it. A lot! 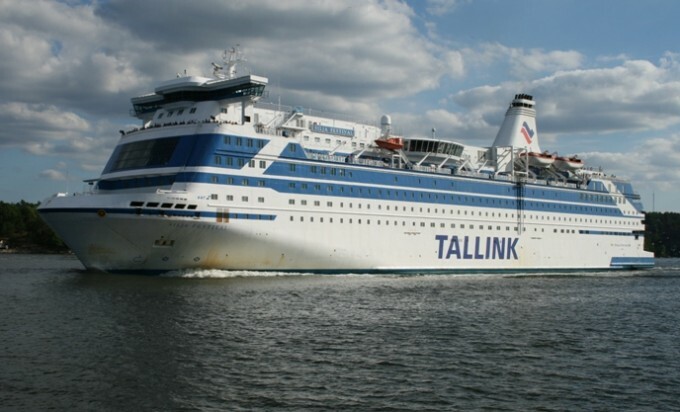 This will be held onboard M/S Silja Festival, which is an old MondayBar friend. It’s a bit smaller, so the tickets will go as butter in sunshine.